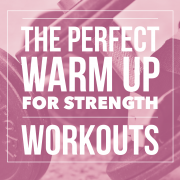 A question that I get allllll the time is: “Should I warm up before my strength workouts?” Of course, the answer is YES! You might be someone who skips the warm up all together and heads straight to the good stuff. For years, I did this. I would walk into the gym and head straight to my first set of the day’s strength workout. I would use the first few sets of my workout to serve as a warm up. This works, but it’s not ideal and here’s why: A “warm up” is not really about getting your body temperature warm. In fact, you are already a nice and toasty 98.6 degrees. 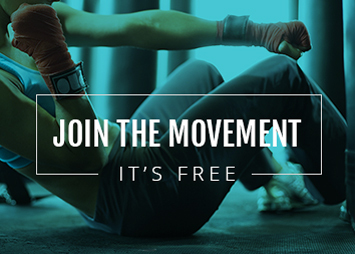 The purpose of a warm up is to shift your body’s metabolism from resting to active. It is also to trigger your joints and muscles to get ready for hard work ahead. Therefore, an effective warm up is designed to prepare your body to work out better and more easily. When you begin your strength workout, you want your body to be optimized to generate energy and force. A proper warm up means that you will get more out of your very first set because your body is ready for work. 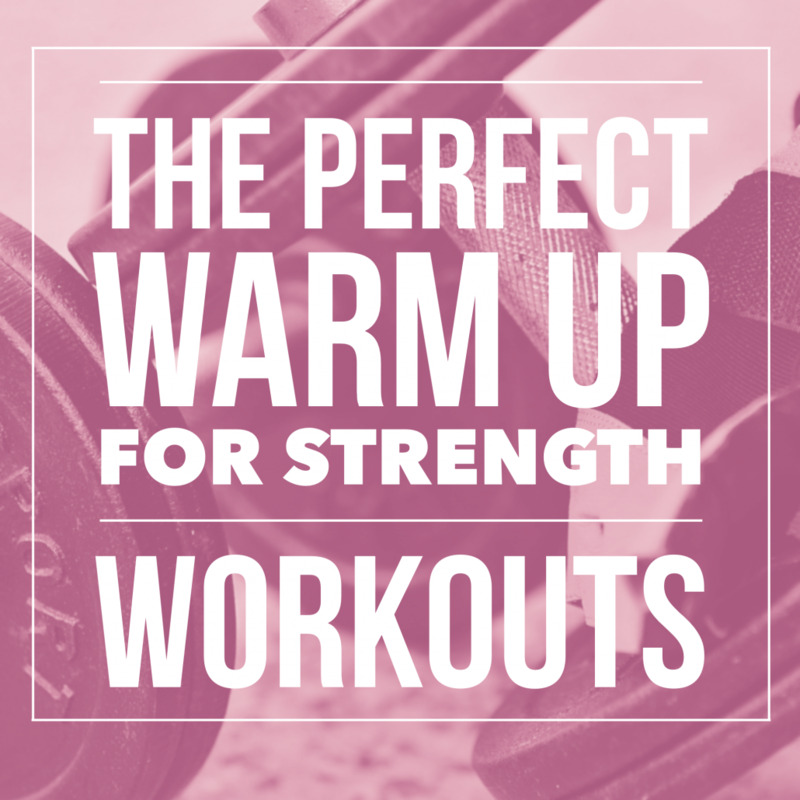 The Perfect Warm Up for Strength Workouts! Click below to check out this brand new video that you can use to get ready for your next workout! You’ll follow along with me for this amazing six-minute active Warm UP and then be ready to rock and roll your workout! Check it out right now and bookmark the page. You can also see the video directly on the Women’s Strength Nation YouTube channel and click “Add to +” to save it for later. While you’re there, be sure to SUBSCRIBE to our channel. That way you’ll see all new content right away! Check out The Perfect Warm Up for Strength Workouts on YouTube HERE. Did this warm up today and love it! Thanks Holy! You’re welcome Staci. Its soooo GOOD! I spent the past year working through Lift to Get Lean & it has been really transformative. Thank you! Came here looking for more. So happy to hear Lift to Get Lean was transformative for you! 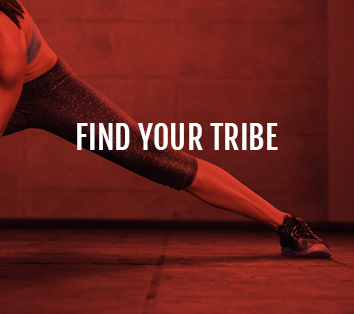 Stay turned for an awesome new program that you will LOVE! Stay strong Danielle and keep pushing yourself. New Program? I am looking forward to that! Stay tuned Staci!!! It is going to be a GOOD one! Thank you for your input, as well! All well said.